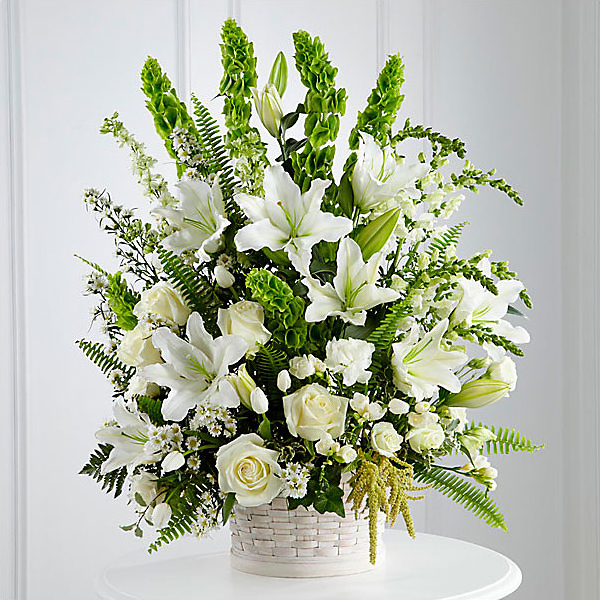 Provide comfort for the family of Earnest Payne with a meaningful gesture of sympathy. 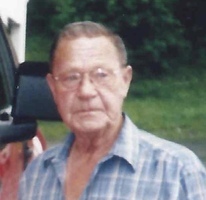 Earnest “Carl” Payne, 84 of Hilltop, Little Bingamon Community, passed away early Monday, March 25, 2019 at United Hospital Center. He was born November 2, 1934 on Saltwell Rd. a son of the late Hilbert John and Nola Gay Good Payne. Carl is survived by his loving wife of 59 years, Edna Rose Deavers Payne. He is also survived by son, Carl Alan Payne of Little Bingamon; his daughters, Kimberly “Kim” Legette and her husband Tim of Charleston, SC; and Kathy “Kat” Headrick of Bridgeport; five grandchildren, Trista Haynes and her husband John; Krista Driggers and her husband Darren, all of Charleston, SC; Aaron Headrick; Caitlynn Headrick; and Connor Headrick all of Bridgeport; three great-grandchildren, Rhett Haynes; Sullivan Driggers; Sawyer Driggers; and one great-grandson on the way, Colton Haynes; his brothers, Kenneth Payne of Little Bingamon; and Lloyd Payne of Ohio; his sister, Jane Palmer, Ohio; two brothers-in-law, Harold Deavers of Mannington; and Joe Baldwin of Shinnston; his sister-in-law, Charlotte Payne of St. Louis; as well as several nieces and nephews and his dog, Romeo. Carl was the oldest of nine children and went to work at an early age to help support his family. He was preceded in death by three sisters, Elenor Riblet; Sherri Deavers; and Gerri Baldwin; two brothers, Wayne Payne and John Payne. Carl was a coal miner and retired from Blacksville No. 1 mines where he was a mechanic, electrician and welder. He was a member of the UMWA Local 1501. After retiring, Carl enjoyed yard selling, flea markets, and estate sales. He loved the outdoors and his family. You could always catch him running the roads or with his friends at the Shinnston McDonalds early in the morning. Carl will be missed by all and was loved and cherished by his family. He was protestant by faith. The Perine Funeral Home is honored to serve the Payne family. 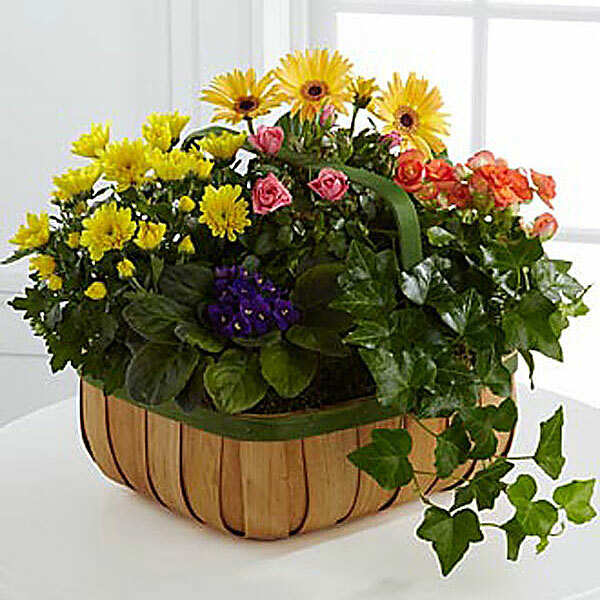 To send flowers in memory of Earnest Carl Payne, please visit our Heartfelt Sympathies Store. We encourage you to share your most beloved memories of Earnest here, so that the family and other loved ones can always see it. You can upload cherished photographs, or share your favorite stories, and can even comment on those shared by others. Don & Nancy Swift sent flowers to the family of Earnest Carl Payne. To the Payne family, my heartfelt condolences for your loss. Please find comfort in the knowledge that soon God will wipe out every tear from our eyes, and “death will be no more, neither will mourning nor outcry nor pain be anymore. The former things (will) have passed away.”(Rev. 21:3,4) May this promise give you comfort now and a real hope for the future. My deepest sympathies. Don & Nancy Swift purchased flowers for the family of Earnest Payne. My thoughts and prayers to the entire Payne family. My history with the family goes way back. Rest in peace. Heartfelt Sympathies Store purchased flowers for the family of Earnest Payne.